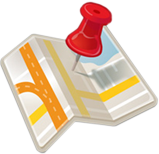 View cart “HINTS TO ASPIRANTS” has been added to your cart. 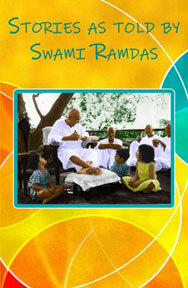 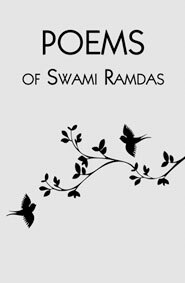 Swami Ramdas’ soul-stirring talks with devotees during his all-India tour in 1951 and 1952. 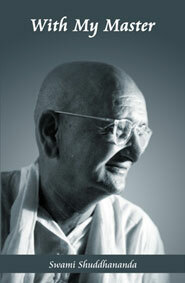 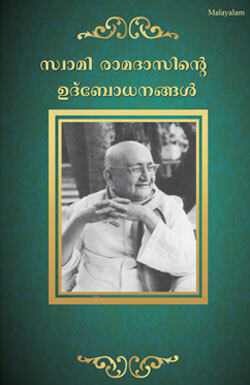 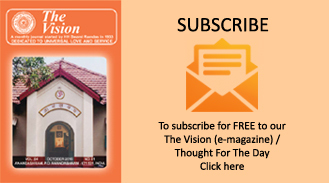 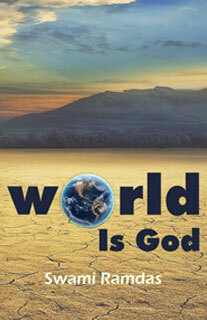 His elucidation on the goal of life will immensely help readers as they progress on their spiritual path.